This is a sponsored post brought to you by Honeycombs. We’ve got less than 2 weeks until the new school year begins and from the looks of things, this year is going to be BIGGER than ever! My oldest son is going into the 8th grade, Aubrey, who is my middle child, is going into the 4th grade. And my little baby boy Caleb who’s only 1 will be staying home with me. My kids are starting to slowly get excited about the new school year as we get new school supplies, clothes and shoes. That’s one of the fun parts about this time of year. As for me, I am preparing for what I think is one of the most important parts of the school day. Breakfast! Breakfast is so important for growing minds and I have made it a point to always make time for my kids to have a big breakfast. I want their bellies full so that they can focus on learning and not being hungry. It’s hard to focus when your stomach is growling. We normally don’t have a whole lot of time in the mornings so we look for quick breakfast options with BIG flavor and taste. One of my families favorites is Honeycomb with that big honey flavor and big crunch. It’s the perfect breakfast or after school snack option. Each spoonful of classic Honeycomb cereal is bursting with honey flavor for a “biggerer” breakfast option. Honeycomb is a classic cereal that I can remember eating when I was a kid. I loved those unique one-of-a kind hexagonal shapes that had that big honey flavor. Who am I kidding I still Love them and so do my kids. For the mornings I will make them a big bowl of Honeycombs, a piece of fresh fruit and a glass of milk. It’s the perfect way to start the day. 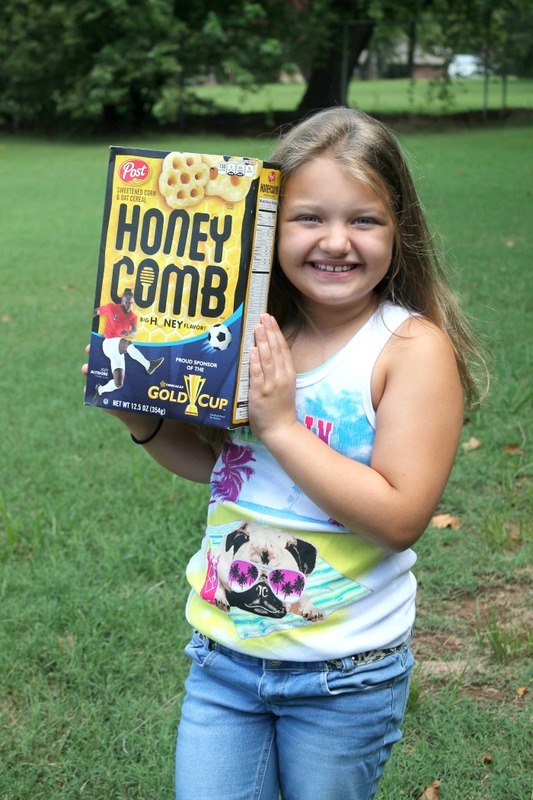 Enter to win a Box of Honeycomb and a $25 Gift Card! To enter simply follow the instructions below using rafflecopter. I love cereal as a snack! It is the perfect evening crunch, hits the spot and so easy! My kids like it for breakfast. I prefer to eat Honeycomb as a breakfast but it makes a great snack too. 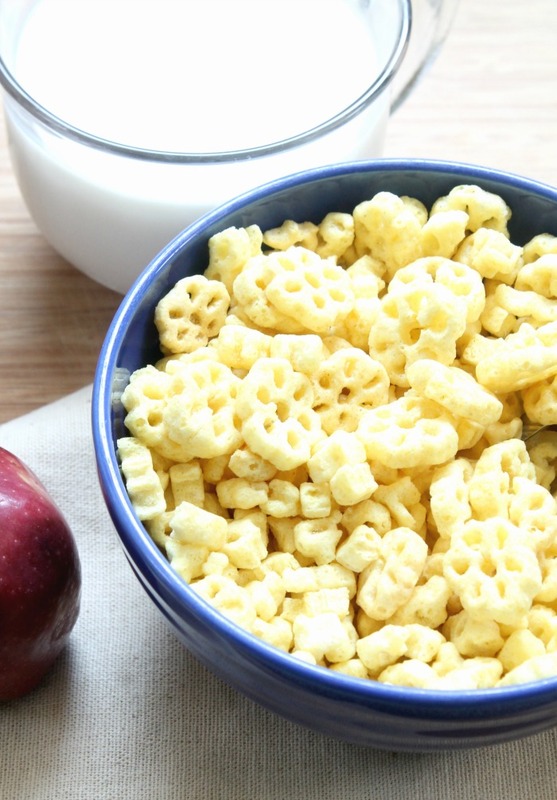 I would prefer eating Honeycombs as a snack and I bet it would be great in a trail mix! We love Honeycomb’s for breakfast! A great back to school breakfast cereal. I love Honeycombs for snack. 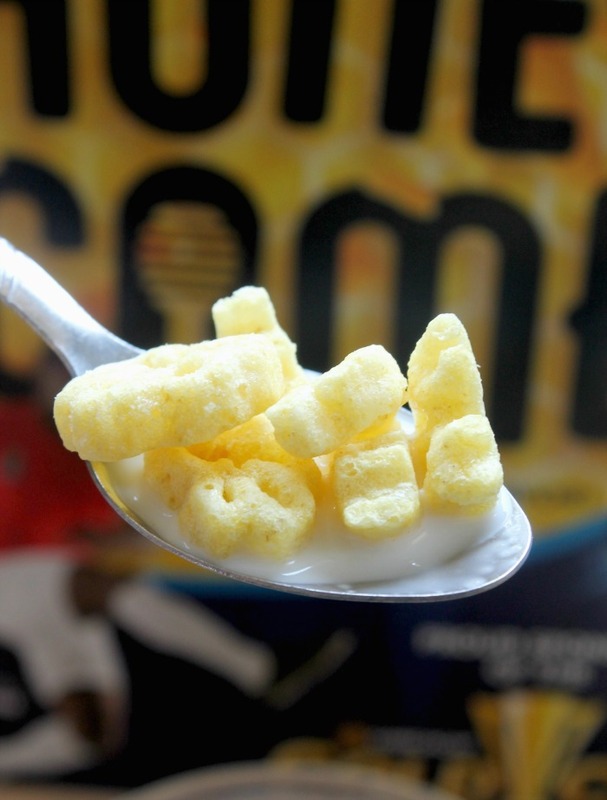 I like Honeycombs cereal for breakfast and for a snack – oh yum! I prefer to eat Honeycombs for breakfast. I prefer to eat Honeycomb cereal as a snack. I like to mix it with dried fruit, nuts and butterscotch chips to make a trail mix. I like HoneyCombs for a snack. I prefer them for breakfast. I usually eat it in cereal form, but not always for breakfast!! Oh its 1/2 and 1/2 for me! Love it for breakfast…but so fun making snack bags with it too! I prefer to eat it as a snack. I like Honeycomb for breakfast. I love eating Honeycombs as a snack! I couldn’t finish a whole box in one sitting. I eat Honeycombs for breakfast! I DOESN’T MATTER TO ME —– I LOVE IT BOTH WAYS. I like to eat them for breakfast. Oh I totally prefer them soaked in milk! Was one of my childhood favorite cereals! I like Honeycomb for breakfast with fresh fruit on top.